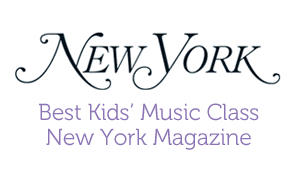 Named "Best Music Class” by New York Magazine, songs for seeds is a rockin' music program that encourages children newborn to 6 years to sing, dance and play along with a live, three-piece band. Kids rock out with children's instruments, as well as real drums, guitars, keyboards and instruments from around the world. 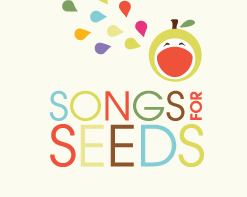 all songs for seeds original music written and composed by mr. RAY.